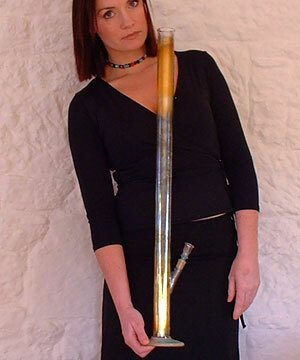 Big beautiful bongs over 60cm tall including the World's biggest retail bongs at 1 METRE tall. 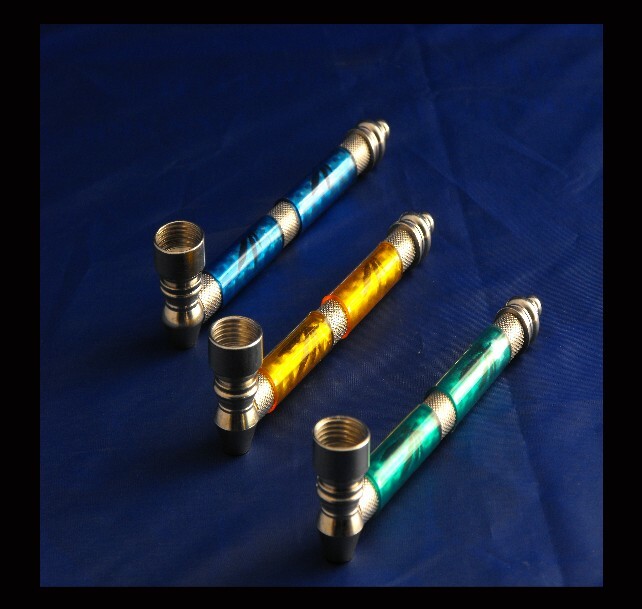 We love these bongs, check them out we're sure you will love them too. WC-1014/60cm/clear Height 60cm approx Finest hand made glass bong. Height 80cm approx / clear Finest hand made glass bong. Height 62cm approx / clear Finest hand made glass bong. Height 80cm approx / yellow Finest hand made glass bong. 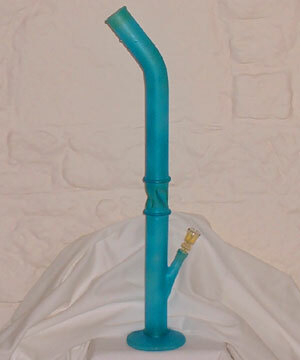 Height 80cm approx / blue Finest hand made Blue glass bong.